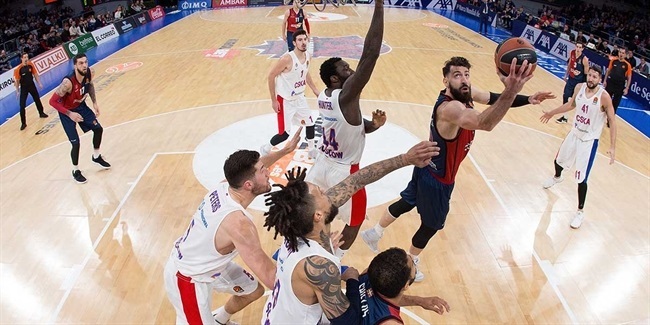 Six-time continental champion and a perennial Turkish Airlines Euroleague favorite CSKA Moscow has its sights set on changing its fortunes and regaining the Euroleague glory that has eluded the club in recent years. 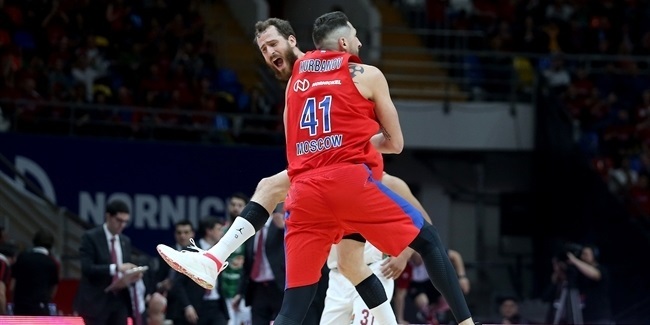 CSKA’s roster may look a little different with the departure of a few key players, but with the All-Euroleague backcourt of Milos Teodosic and Nando De Colo back and Coach Dimitris Itoudis starting his second season at the club, CSKA will be among the Euroleague elite once again. 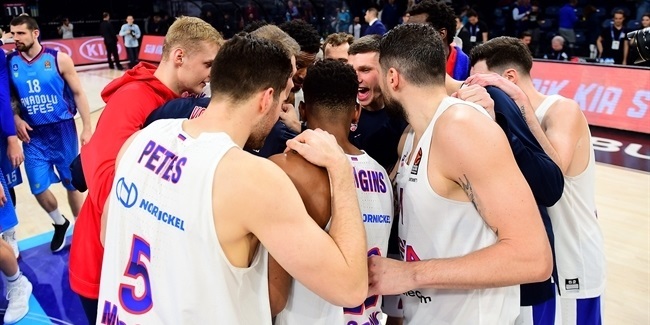 The 2014 Turkish Airlines Euroleague champions may not look fondly on this past season, but Coach Guy Goodes already has a new-look lineup that may turn heads this season. Maccabi’s new signings include reigning Ford Trophy Winner Taylor Rochestie and Jordan Farmar in the backcourt and rebounding fool Trevor Mbakwe in the paint. All-Euroleague forward Devin Smith returns to give Maccabi a well-rounded roster that could go very far. Unicaja Malaga comes off a great season in which it reached all of its goals and was competitive on all fronts. After returning to the Top 16 for the 10th consecutive season, Coach Joan Plaza and co. want more. Unicaja has already been busy retooling its backcourt with new signings Nemanja Nedovic, Jamar Smith and Edwin Jackson plus Spanish national team forward Dani Diez. Fran Vazquez and Mindaugas Kuzminskas are among the key returnees for a team that has the potential to put together a very special season. Brose Baskets Bamberg returns to the Turkish Airlines Euroleague in style as the reigning German League champion. Led by head coach Andrea Trinchieri, Bamberg comes off its fifth German League crown in six years and is eager to make a splash in the Euroleague. Point guard Brad Wanamaker, big man Daniel Theis and forward Elias Harris could all play big roles again for Bamberg this season as it looks to make a deep run in the Euroleague. Darussafaka Dogus Istanbul returns to the European elite for the first time since the 1962-63 season. Darussafaka is an ambitious club, in which former Euroleague winner Ibrahim Kutluay plays a key role in its board and head coach Oktay Mahmuti knows everything about the competition. Early signings such as Euroleague veteran Ender Arslan and Oguz Savas prove that Darussafaka will not be your average Turkish Airlines Euroleague newcomer. It will be competitive against anyone, anywhere. 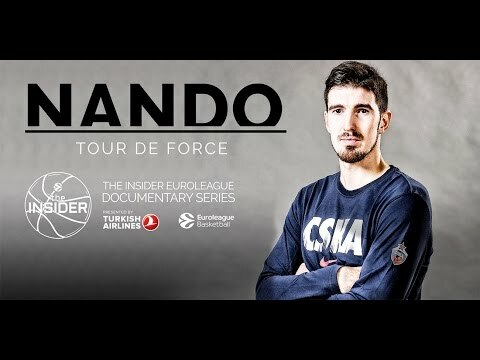 Italian League champion Dinamo Banco di Sardegna Sassari hopes to use its experience from last season's Euroleague to do even better this time around. Head coach Romeo Sacchetti has thrilled fans with his team's fun-to-watch, aggressive, run-and-gun playing style. We can expect more of the same, as Sassari already signed lighting quick combo guard MarQuez Haynes to be its new floor general. 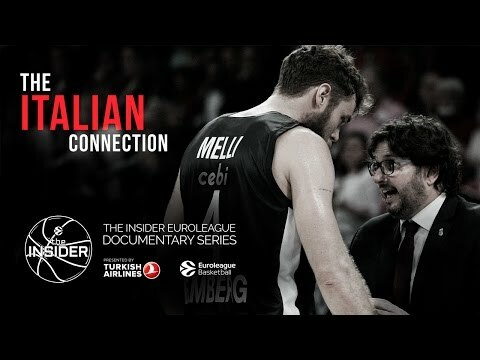 Expect Sassari to give a lot of headache to every opponent, especially in front of its fans.